This DIY comfrey salve with chamomile is great for sunburn, windburn, and many other skin conditions. Lately I have been doing all sorts of experimenting with herbal infusions for salves and creams. A few months ago I infused vanilla beans to make this decadent Homemade Vanilla Infused Oil . This summer, I also infused my own lavender in this aromatic carrier oil. I love trying new combinations of oils and herbs. Lately I have been experimenting with comfrey. It’s a lovely green herb that has been used for centuries in herbal medicine. There is some debate as to the level of pyrrolizidine alkaloids naturally occurring in comfrey but I prefer to be safe rather than sorry and keep my personal use to external skin without open wounds. When used correctly, comfrey has numerous benefits. 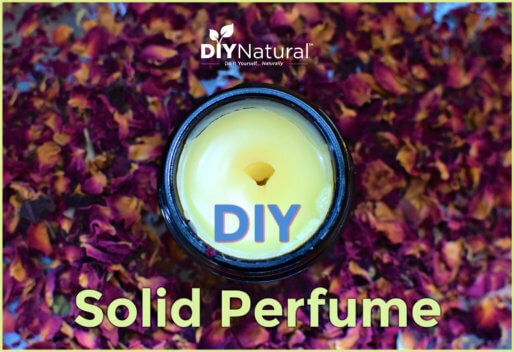 It makes a wonderful poultice for sore areas, a lovely infused oil for bumps and bruises, and a nourishing salve for skin. 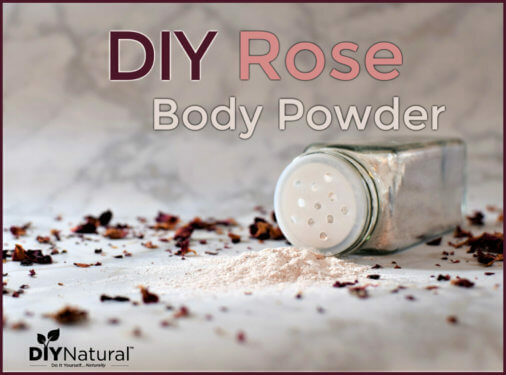 People often use it with sprains, broken bones, and other painful external injuries. Another herb that I love to infuse is chamomile. It has a lovely honey-like aroma and is very soothing to irritated skin. Chamomile has strong anti-inflammatory properties making it ideal for sensitive or irritated skin. I use it in my baby cream and now in this comfrey salve. While this salve isn’t for open wounds, it does work well on dry, irritated, or inflamed skin. It’s very soothing for sunburn or windburn and I like to keep it on hand in the kitchen. I included skin-nourishing oils like avocado and tamanu. 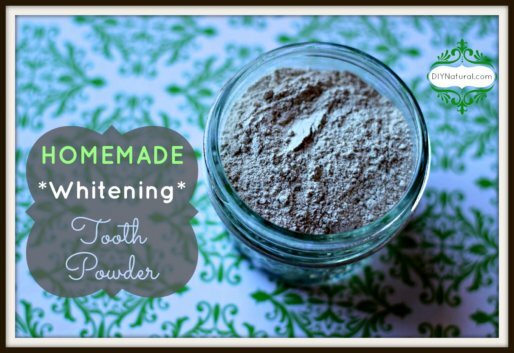 Both are great for irritated or inflamed skin. Avocado oil is deeply moisturizing and nourishing. Tamanu oil penetrates skin well and helps it to regenerate quickly. Both tamanu oil and avocado oil give this salve its deep green color. It is really quite a lovely olive colored salve. The recipe below has two parts. First you will need to make an herbal infusion. Then you can use that infusion in the herbal salve. If you are unfamiliar with making herbal infusions, I highly suggest this guide from Mountain Rose Herbs. It is a great resource for learning two different methods of infusing herbal oils. In a quart mason jar, measure dried comfrey and chamomile. Completely cover with avocado oil (about 16-17 ounces). Leave in a sunny window and infuse the oil 30 days OR infuse in a slow cooker on the warm setting (approx. 100°F – 110°F) for several days (turn on during the daytime and off at night). Strain the infusion using cheesecloth. You will get about 12 ounces of infused oil (approximately 1.5 cups). Add in the infused avocado oil (about 1.5 cups) and allow the mixture to melt completely. Add in the tamanu oil and stir well. Pour into a glass jar and allow to cool. Cap, label, and store in a cool dry location. This salve has come in handy on more than one occasion. I have used it for chapped skin, minor burns, irritation, bumps and bruises, and as a general moisturizer. It has a lovely aroma from the chamomile and needs no other scents in my opinion. 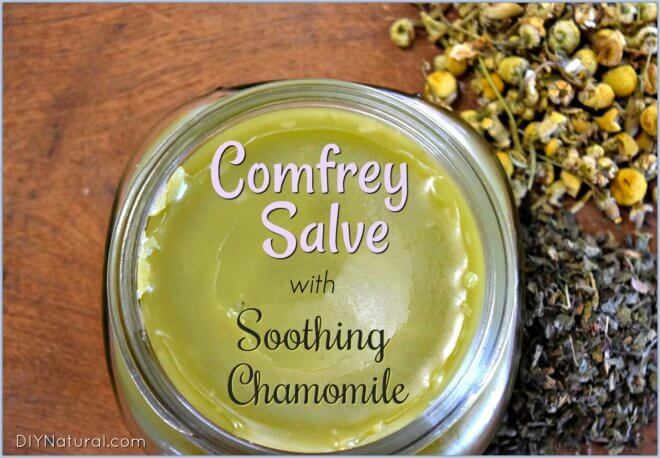 Have you ever used comfrey in a salve? If so, what is your favorite use for it? Katie: My husband remembers a salve his mother used to make from poplar trees, just before the buds opened. It was used for its’ healing properties. Are you familiar with this salve? If you had a recipe for it, it would be wonderful! Kristin – I haven’t heard of that salve, but I am going to do some research to see if I can find one similar. It sounds like it would smell wonderfully. My comfrey is bocking 14 and over 25-years old. Thanks for the article. I hadn’t thought to mix comfrey and chamomile together like this. Than you Janet! I never knew about that hybrid. Very useful article as well! I thought you would like it. I started growing this hybrid comfrey last year in my yard. The only thing you have to watch out for is deer in your yard/garden as they love it (a little too much). Fortunately, comfrey is a rather quick grower. Hello.. I made my comfrey salve from my own homegrown comfrey about 3-years ago …I have to say Im very impressed with its healing properties. I put it on any scrapes mostly. I found it worked really great on my elderly mother in law’s bottom..anyone that has worked in a Nursing Home knows how prone the elderly are to bed soars..my mother in law was close to having open soars… so I applied my salve and within 24-hours her redness was gone and the skin looked so healthy..I love knowing I have the knowledge of making all natural products that really do work.